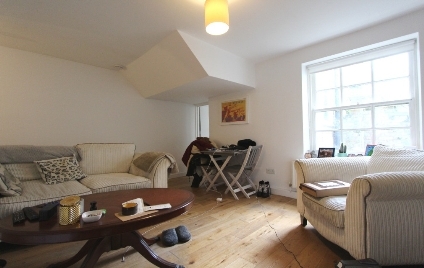 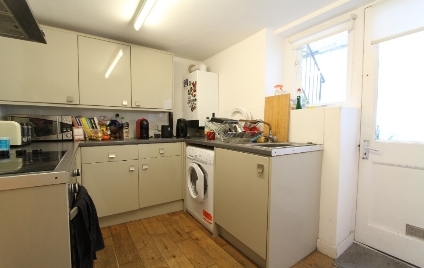 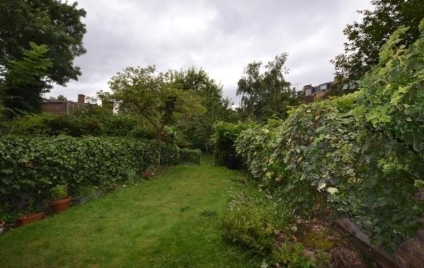 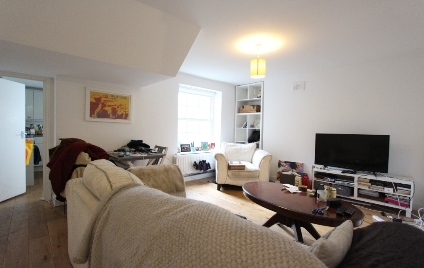 A RECENTLY REFURBISHED, ONE DOUBLE BEDROOM FLAT, set a short walk away from REGENTS PARK. 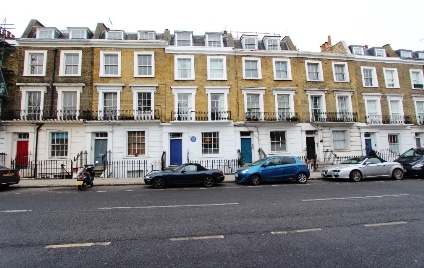 Set on the lower ground floor of this handsome period conversion with own entrance, is this spacious and recently refurbished one double bedroom flat. 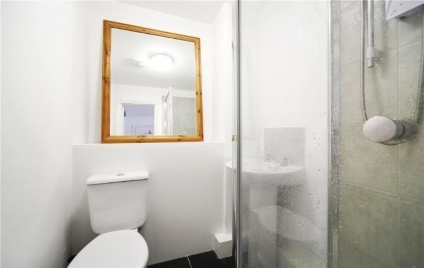 The property boasts a spacious reception room with great natural light, a separate fitted kitchen with access to a large communal garden,wooden flooring throughout and master bedroom with en-suite shower room. 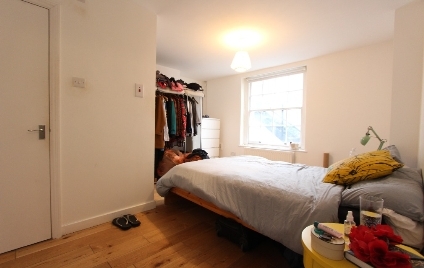 Superbly located for all the local amenities of Parkway and Camden high street and Camden town underground station, whilst also being just a small walk away from the open spaces of Regents Park and Primrose Hill.